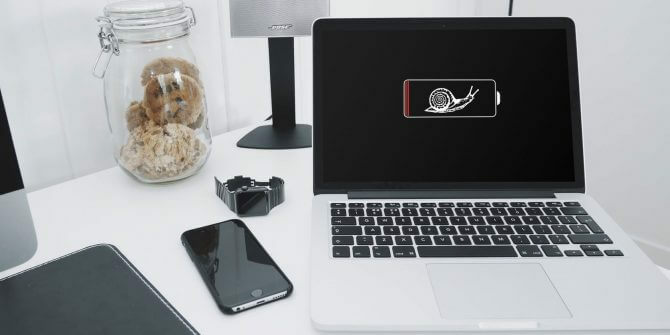 MacBook Running Slow, 9 Effective Ways to Speed up Mac! I would want to know the reasons for why my MacBook is running slow? And I would also want to know the solution that I can do to avoid or fix this issue. My friends would be resorting to buying a new MacBook but is actually not a pretty good idea as Mac is an expensive computer. Your Macbook is just like any other computers like the Windows or Vista that it could get really slow as time pass by. 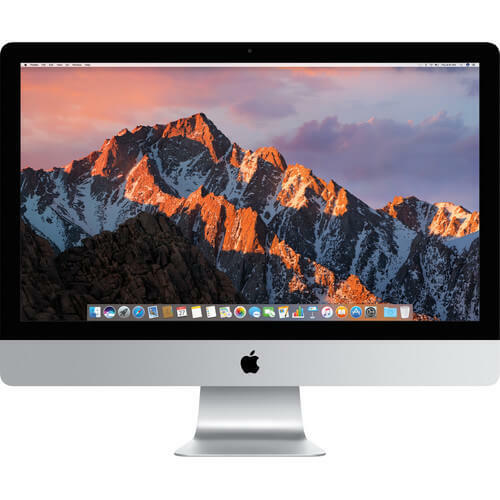 Here, we are going to show you on what the reasons are as to why your Mac running slow and of course we have included solutions for each of them. The most common reason as to why your Mac is getting slower is that your Hard Drive might contain too much. Try to lighten up your Hard Drive and you will then experience your Mac to speed up. On your MacBook, finding the old files that you do not need anymore, or your movies, or just organizing your desktop is the easiest job you can do to your MacBook. However, the difficult part comes in cleaning your Hard Drive and trying to figure out all the things that you can safely remove from your MacBook. The best way for you to do this is by using a cleaning tool and we will show you later the best tool that you can use to clean up your Hard Drive for you free up some storage space and make your MacBook run faster. Your Mac's OS X is actually one of the most important things on your MacBook. So the older your OS X is, then it will trigger getting your Mac to run slow. This is actually the main reason as to why Mac releases new OS X every year. 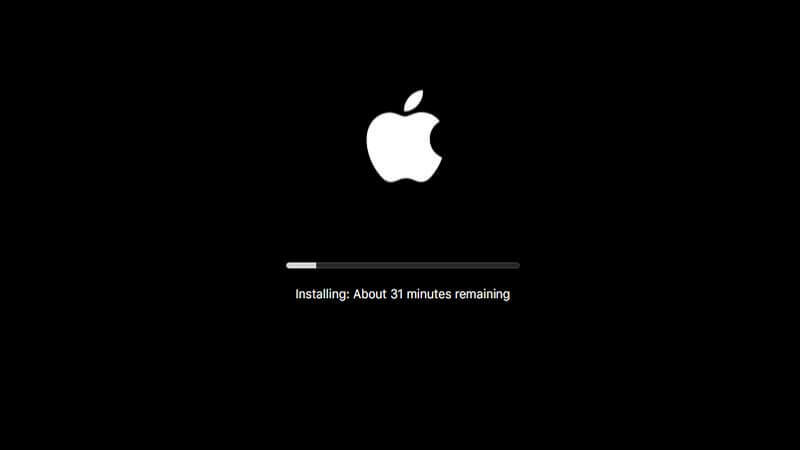 Having the habit of updating your MacOS is actually a good practice to prevent your Mac running slow. Never take this habit as just adding junk to your Mac that is already slow but instead, thinks of it as it will help you get your MacBook to run fast. Remeber that when you start up your Mac, many things will also start loading up in your background. These things do not only slow down your startup but it also slows you down whenever you are using your MacBook. Always give your Mac a clean start and also make your OS X run faster. Once that you do not manage your startup then it will really cause you to slow down your Mac. For you to make your startup faster, just go to your System Preferences and then select on Users and Groups then choose your username. After that click on Login Items and then select the name of the Application that you do not need to have during startup. Once you have selected on the Application, just go ahead and click on the "-" symbol to remove that application from the list. Doing this will make your MacBook run faster. This is more like having a lot of applications that are running when you start up your MacBook. Once you have too many applications running in the background, then this will cause your Mac to run slow that you won't be able to do even just a simple task on your MacBook. The activity monitor will surely what processes do your system resources are using. By closing an Application that is running in the background that you are not using will surely make a huge difference in regards to your MacBook's performance. You will be able to find the Activity Monitor on your Mac by opening your Application folder and then selecting Utility folder. 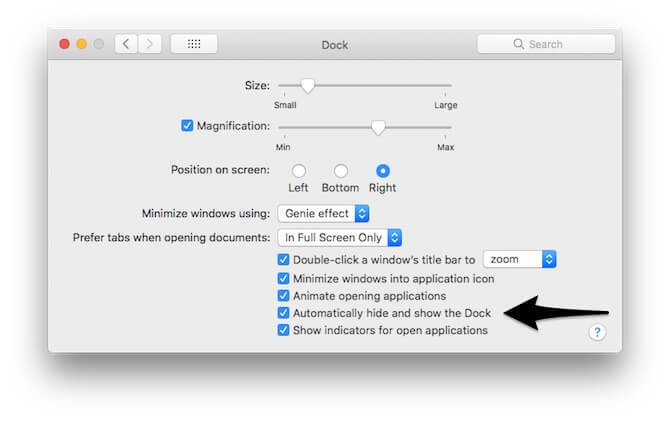 Once you are in your Monitor Activity, you will be able to see there the Application that is causing your MacBook to slow down. From here, you can go ahead and click on Memory tab at the top of your screen and then by choosing the Memory folder, you will be able to sort all the programs according to the space that they occupy on your MacBook's RAM. This is actually one reason why your MacBook is running slow. The older it gets the slower it runs. Upgrading your MacBook hardware can be a bit pricey but this will surely make your MacBook run faster. If you currently have a messy desktop, then you might want to consider cleaning it. Not all users know this but these icons on your desktop actually get your macOS to render and process because these are still active windows. For you to make your MacBook run faster, then you should go ahead and organize your files by sorting them out by folders and then have them moved to another location. Having your desktop clean is the easiest thing to do and your MacBook will surely benefit from it. Your Finder on your MacBook is there to search for your files in your "All My Files" view. In case that you have too many files on your MacBook then your Finder will slow down as well. Here, all you have to do is to adjust your Finder Preferences. You can do this by doing the following steps. And then select Preferences at the top of your screen. And then go ahead and locate a new finder window menu. From here then, you will be able to change your preference from "All My Files" to another specific folder. Your animations and graphics on your MacBook use up a high resource so if you go ahead and put it down it will help then help your MacBook to run faster. For you to fix this, go ahead and do the following steps. Launch your System Preference and then go ahead and select Dock. Aside from all the mentioned reasons and solution above, the best way for you to make your MacBook pro run faster is by cleaning all unwanted files and other applications on your MacBook. You can have the best cleaner that you can use and this is the iMyMac - Cleaner. You Maybe Ask: "What is iMyMac-Cleaner?" The iMyMac - Cleaner is the best tool that you can use for you to clean up your Mac and prevent it from getting slow. 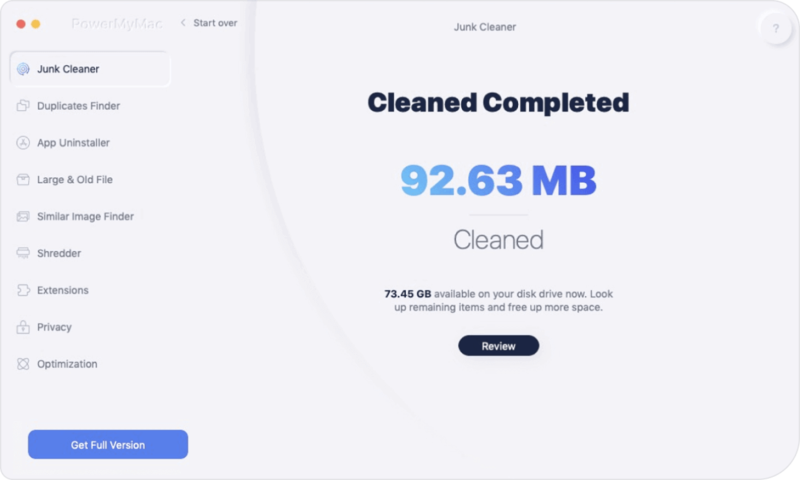 The iMyMac - Cleaner can quickly and safely delete all your junk files from your MacBook for you to free up some space because if you would be able to free up space on your MacBook, it will help you run your system fast just like the first time you bought it. This program can help you locate and delete all of your Email Attachments, iTunes Backup and more that you do not need anymore. 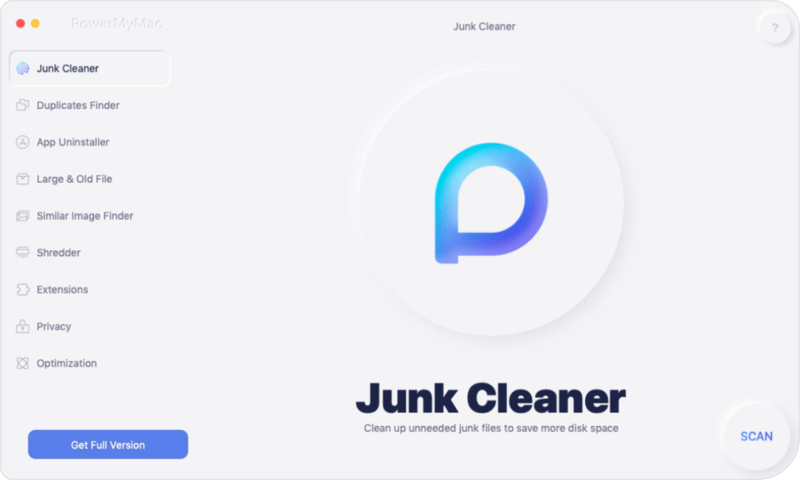 The iMyMac - Cleaner will delete all your junk files that may take up a lot of your storage space on your MacBook and it will also help you safely remove your junk files to prevent data loss on your MacBook. The iMyMac - Cleaner will also help you find and delete all files that you do not need anymore. The iMyMac - Cleaner has also the ability to automatically identify and selectively remove the large files that you do not need anymore. All that is mentioned above will help you fix your MacBook running slow without spending too much money on buying a new hard drive or adding up RAM or even buying a new MacBook. With the help of the iMyMac - Cleaner your MacBook will run smoothly just like the first time you bought it. For you to know how you can use the iMyMac - Cleaner, here is a step by step guide for you that you can follow to get your MacBook work faster. Of course, the very first thing that you need to do is to download the iMyMac - Cleaner and have it installed on your MacBook. You can have the program downloaded from our official website, https://www.imymac.com/. Once you have success installed the iMyMac - Cleaner to your MacBook, go ahead and launch the program on your MacBook. On the main screen of the program, you will be able to check on your Mac system status. From there, just go ahead and click on the "Junk File" button from the left side of your screen to begin cleaning your Mac. Then, go ahead and click on the "Scan" button and wait until the program is done scanning your MacBook. Once the scanning process is complete, the program then will show you all your junk files. NOTE: The iMyMac - Cleaner will help you classified all of your junk files so that it will be easier for you to check your files by folder. And if you want to do another scan on your MacBook, just go ahead and click on the "Re-Scan" button. 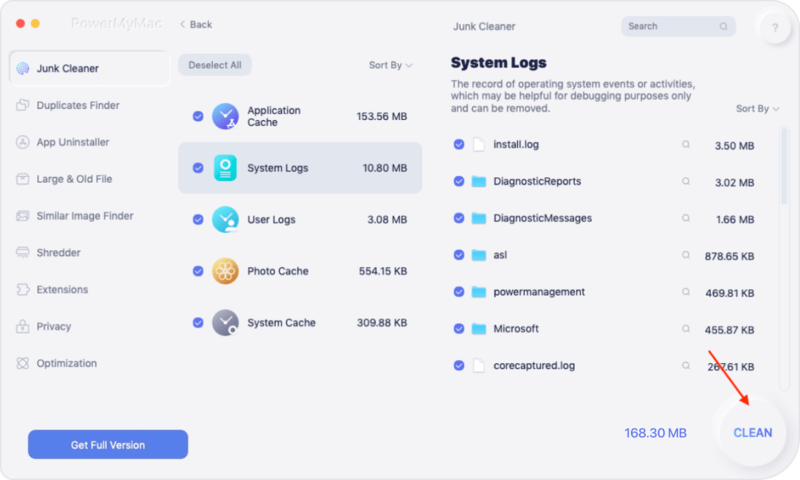 The iMyMac - Cleaner will show you all your junk files into a category like Application Cache, Photo Junks, Mail Junks, System Logs, System Cache, and more. Here, you just have to choose the category that you want and then choose the data that you want to remove. Once you have clicked on the "Clean" button, the software will then show you the files indicated with "zero KB" which means that the junk is completely deleted. However, there are some folders that will not show "Zero KB" because these folders are auto recreated folders. However, there is the best tool that you can use to do all these tricks on your MacBook for you to make it run faster and this is by using the iMyMac - Cleaner. This program will surely safely deleted all of your junk files and other unwanted folders or applications on your MacBook. This program will scan and erase those large files that you do not need anymore. It can also help you locate and deleted unneeded email attachments and as well as iTunes backup that you do not need for these data will cause your MacBook to run slow because they occupy certain space. Using the iMyMac - Cleaner, it is faster in doing a deep scan on your Macbook. It also scans everything on your Mac which also includes your CPU, Memory Disk, and the state of your Battery. You will also have a free Mac cleaner with 500MB and with this tool, you will be able to experience the outstanding features of a Mac Cleaner. This tool really does many things for your MacBook most especially in making your MacBook run faster. This is for you to experience all the best there is. Have this program and you can regularly clean your MacBook for you not to experience this again in the future.